LINING PAPER 1700 Grade - Maxim lining paper is available in various thicknesses and roll sizes. Suitable for lining walls prior to hanging wallpaper. 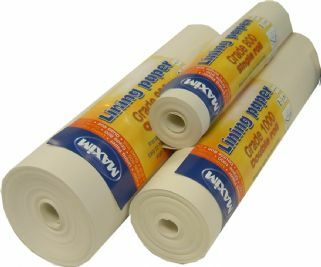 Available in single or double roll sizes.